The leading e-commerce website Alibaba has a retail side, and that side is known as the AliExpress. It is a place for purchasing goods and different products in small quantities. It offers its buyers a sense of protection that is the foremost thing while buying anything one especially from a website that is not of your country. Especially when you buy the Chinese products, you want the company to give you a warranty for that product so that you become sure that you are not going to face any loss. You can buy lots of latest tech devices from AliExpress. Some of the smart electronics that you can order from AliExpress China are mentioned below along with their brief descriptions. 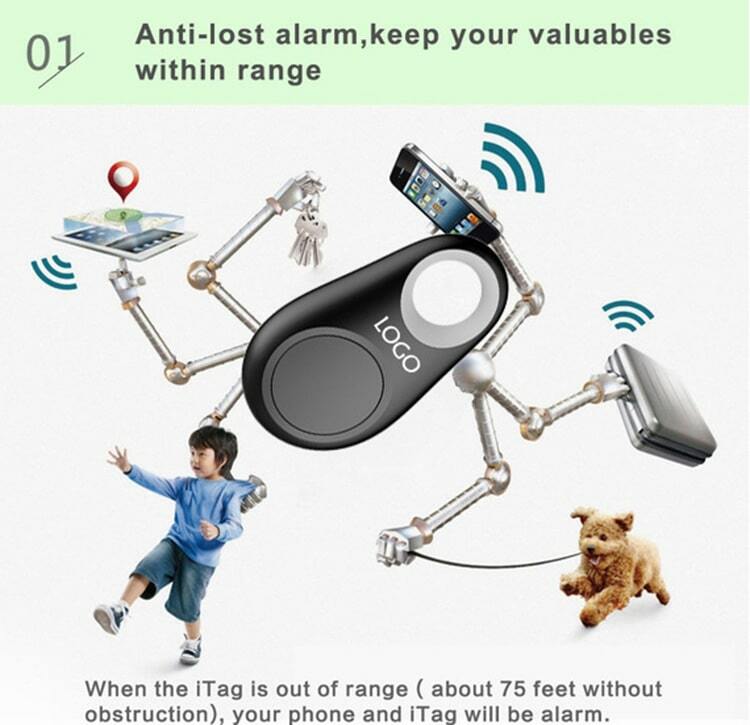 SMART Electronics Gadgets from China MUST BUY! ESP8266 5V Wi-Fi relay module is a popular device these days. Lots of people buy this device because of its top tier features made available at a low price. It is small in size and has a default controller. The controller runs at a speed of 80 MHz. It also has a firmware, but it is optional. You can use it similarly as Arduino. 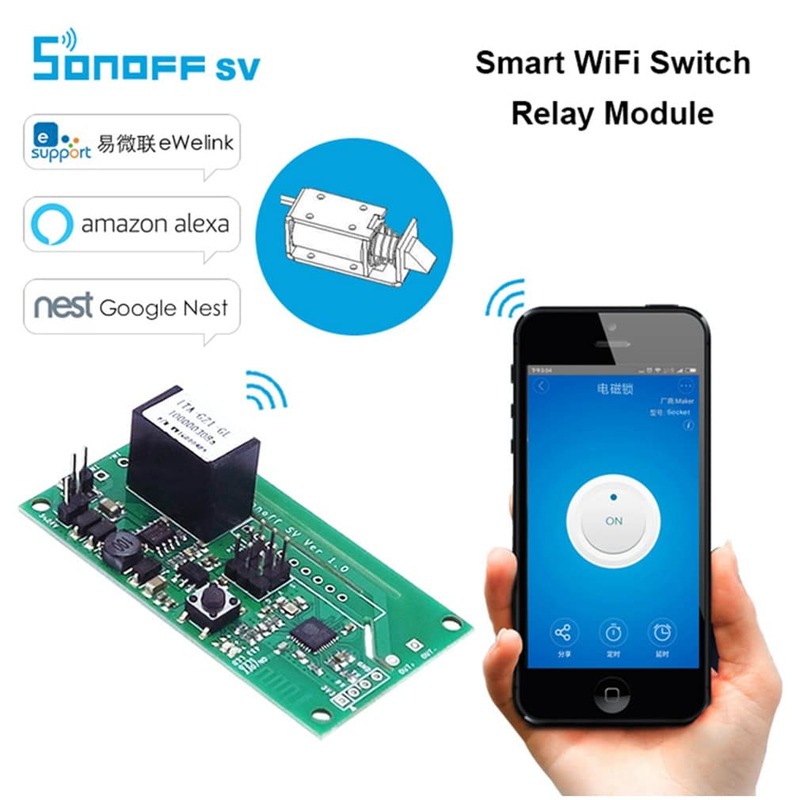 The ESP8266 5V Wi-Fi relay module available at AliExpress offers its customers has a feature called timeout. When the phone does not give any instructions to this device for a particular period, the module turns the phone off. When you unplug the module and connect the USB to the TTL module-RX and make some other connections, then you can also use the module as a Universal Serial Bus Relay. It is another excellent product offered by AliExpress. 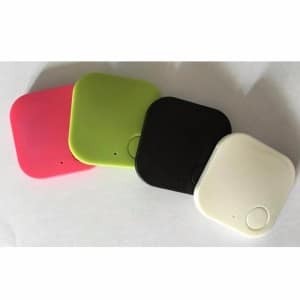 The battery used in this product is a CR2032 3V lithium battery, and the Bluetooth version used in it is Bluetooth 4.0. Its transmission distance is nearly 10 meters. It is compatible with both Android operating system and iOS. This device comes under the category of camping equipment. It is available in different colors, i.e. Pink, White, Blue, Yellow, and Green. The weight of this product is 0.044 kg. It is another great product and a useful kit offered by the AliExpress. 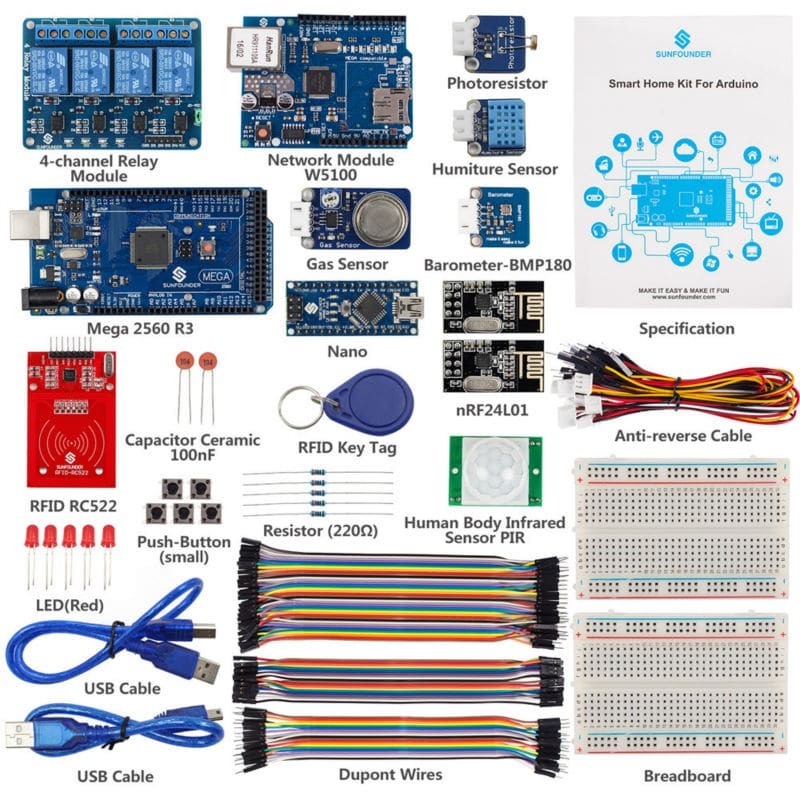 It helps the users in learning all the details in using Arduino. You get a user manual that contains all the details related to Device bit Platform so that it gets easier for you to use it. DIY and apply it to many smart devices. All you need is to spend some time to figure it out. 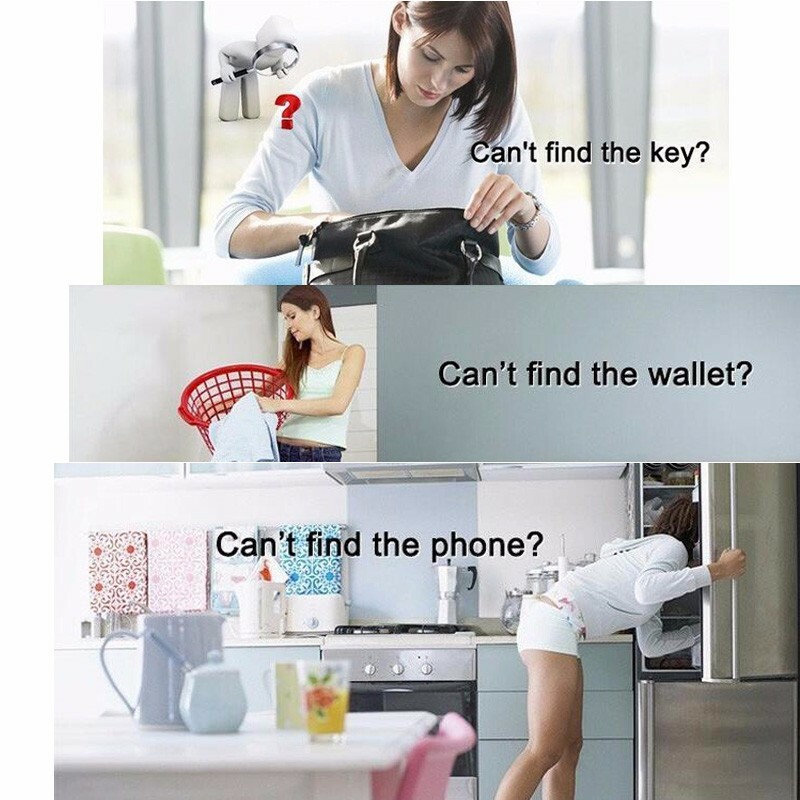 Smart Key Bluetooth 4.0 anti-lost child alarm is a handy device, and it helps you in finding different utilities or everyday items that always get lost somehow. You have to download an app named iTracing from Play Store and install it to use this device. 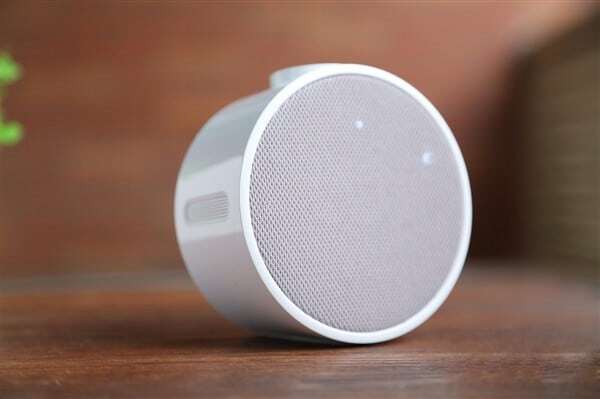 This mini alarm is another smart and utilitarian product offered by Xiaomi for all lazy bedders. If you cant wake up in the morning, BUY THIS. All the goods provided by China AliExpress are available at very reasonable and affordable prices, and the customers always remain satisfied with the quality of the products.